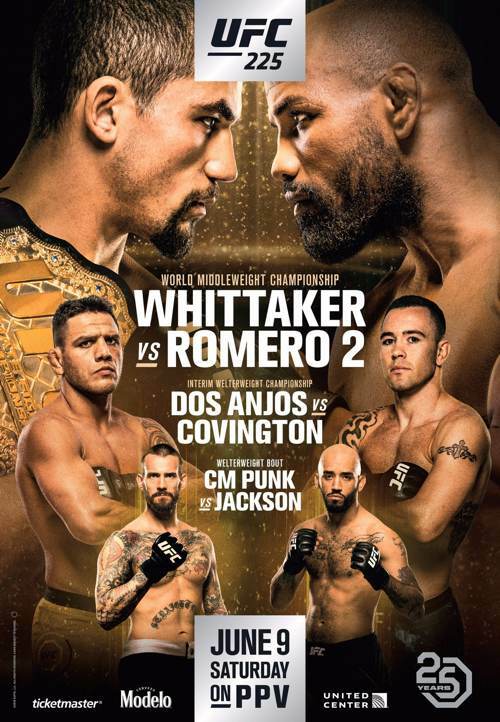 UFC 225: Whittaker vs. Romero 2 is a stacked card that features middleweight champion Robert Whittaker finally returning to the cage nearly a year after winning the belt. Unfortunately, the title won’t be on the line, as his opponent, Yoel Romero, failed to make weight on Friday. Whittaker won the interim UFC middleweight title by defeating Romero at UFC 213 in July of 2018. 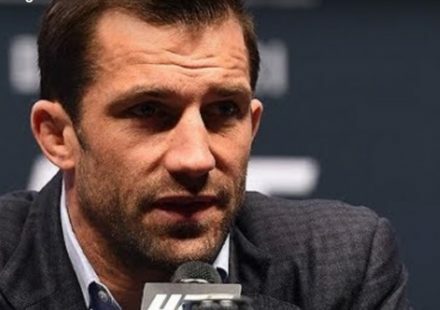 He was initially hoping to unify the title with the winner of the UFC 217 bout between Michael Bisping and Georges St-Pierre, but St-Pierre took the belt from Bisping and then vacated it because of health reasons. 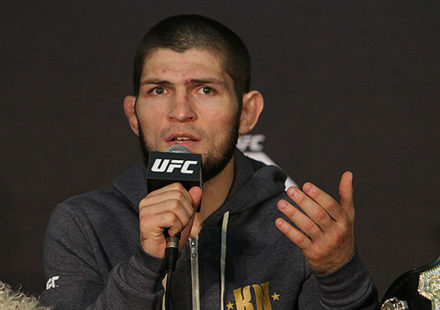 When that happened, Whittaker was elevated to undisputed champion, but then ran into health issues of his own, which forced him to the sidelines until now. Meanwhile, Romero knocked out Luke Rockhold to earn his shot at the belt. 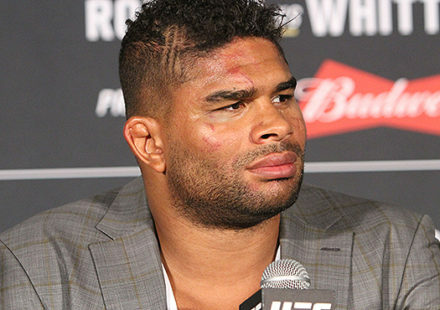 He let that shot slip away, however, when he weighed 186 pounds on his first attempt on the scale, and then could only get to 185.2 pounds on his second attempt when Illinois officials apparently forced him to stop cutting weight an hour into his two-hour overtime window, at least, according to Romero. The UFC 225 fight card is still stacked from top to bottom, with former lightweight champion Rafael dos Anjos squaring off with Colby Covington for the interim UFC welterweight championship in the night’s co-main event. Other bouts include Holly Holm vs. Megan Anderson in a pivotal women’s featherweight bout on the main card, Alistair Overeem vs. Curtis Blaydes at the top of the prelims on FS1, and Rashad Evans vs. Anthony Smith and Joseph Benavidez vs. Sergio Pettis on the Early Prelims on UFC Fight Pass.